Shannon's passion for dentistry started when she was a teenager, undergoing orthodontic treatment. Her experience with braces made her realize how changing someone's smile could change their life. Since then, Shannon has made it a point to share her love and knowledge of dentistry with others, whether in the office or in her life. 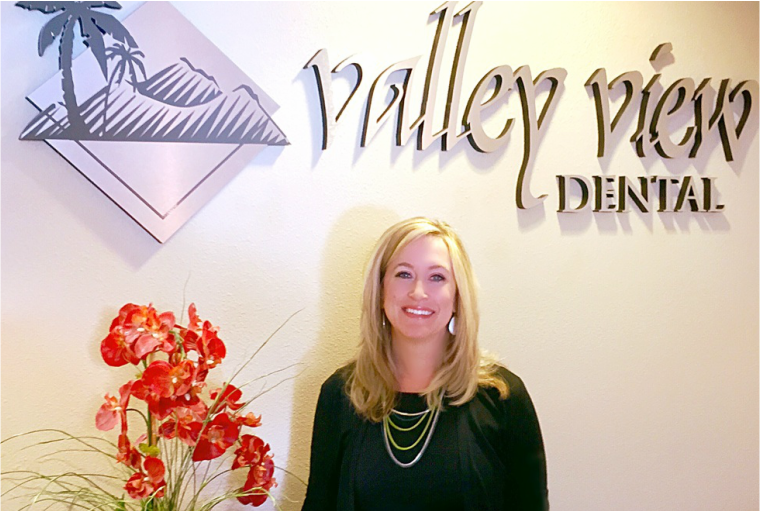 Shannon has been a proud Coachella Valley resident for 18 years and worked in the dental field as a Dental Assistant for 24 years. She has been cross trained to work in the front or back office, and currently tackles insurance matters in the office.